When it comes to most survival situations, batteries are often overlooked. Too many people assume that all they need to do is make sure their battery operated survival gear is ready to go with new alkaline batteries and that they have a fresh pack of spares. This is an unfortunate assumption! There are five primary battery sizes: D, C, AA, AAA and 9 volt. Most batteries fall into three categories: alkaline, lithium and nickel. Alkaline batteries are what the average person imagines when they picture a battery. There are other similar types, such as carbon zinc (aka: “heavy duty”), but we won’t get into these battery types that much because alkaline batteries should not be used in survival situations. We’ll touch more on this throughout the article. Lithium batteries come in many varieties. There are both rechargeable and non-rechargeable types. Two of the more common rechargeable types are lithium-ion and lithium-polymer. Two common non-rechargeable types are lithium-iron disulfide (occasionally referred to as “voltage compatible lithium batteries”) and lithium-manganese dioxide (commonly referred to as CR 123A batteries). In a survival situation lasting up to a few weeks, you’ll want to use lithium-iron disulfide batteries in AAA or AA size. 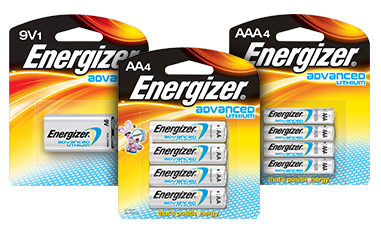 These are currently sold as Energizer Lithium batteries. * They handle temperature extremes much better than most batteries on the market. In freezing temperatures, alkaline and nickel based batteries won’t work or will have greatly reduced performance. * They have a very long shelf life. Energizer Lithium batteries are advertised has having a 20 year shelf life. * They don’t leak. 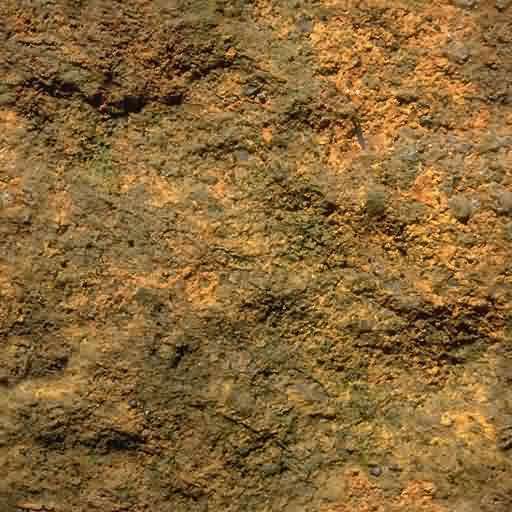 Alkaline batteries often leak, leaving a corrosive residue. * Lithium-iron disulfide batteries can produce more power for a longer period of time than alkaline batteries. * While an alkaline battery is around 1.5 volts, a lithium-iron disulfide battery has about 1.6 volts (for the AA and AAA sizes). * They only come in AAA, AA and 9 volt sizes. You may have survival equipment that only uses C or D batteries, although this can often be remedied by using a battery spacer. 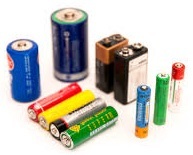 * Compared to alkaline batteries, lithium-iron disulfide batteries are more expensive. * The slightly higher voltage could harm some electronic devices. This is going to be a rare situation, but it could arise, such as when powering an insulin pump or other device with sensitive electronics. * You might be wondering about CR123A lithium batteries – why not use those, especially since they have more power at 3.0 volts? You can, as they provide excellent performance. 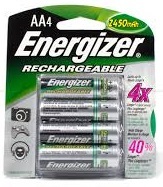 However, more devices use AA or AAA batteries than CR123A batteries. Additionally, CR123A batteries are more expensive and typically harder to find. If you need batteries to power devices in an extended survival or off-grid situation, you’re going to need a rechargeable option. I recommended the low self-discharge (LSD) NiMH battery, and here’s why. First, if you’re living off the grid for several years or more, you’re most likely going to need to recharge your batteries from a renewable source, like solar, hydro or wind. Due to the very nature of these power sources, you’re unlikely to have a steady, reliable and consistent flow of electricity. As a result, you need batteries that are forgiving to interruptions or dips in power when recharging. NiCd batteries are the most forgiving when it comes to inconsistent charging, but only have about one-half to one-third the mAh of a similarly sized NiMH battery. Second, LSD NiMH batteries will hold their charge while being stored for a very long time. For example, eneloops, which are a type of LSD NiMH battery, will have 70% of its original charge after 10 years. Most “regular” NiMH batteries will lose most of its charge after only one year. Third, LSD NiMH batteries perform well in high current draw applications, much better than alkaline and comparable to lithium based batteries. There is essentially just one disadvantage to using LSD NiMH batteries: It provides only 1.2 volts. To put that in perspective, alkaline batteries use 1.5 volts, and lithium batteries use between 1.6 and 3.7 volts. Batteries degrade not only during use, but also when sitting idly on a shelf. This is one reason why most manufacturers specify not only a cycle life but also a calendar life for their batteries. So a good approach to take is to treat batteries and battery-powered devices like you do dairy products. Buy the freshest one whenever given the choice. A slightly older product is fine - particularly if you're offered an outstanding discount - but expect it to expire sooner.